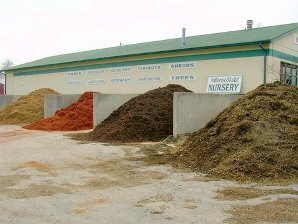 After having supplied trees and shrubs to St. Charles County for over thirty years, we have learned that a wide variety, with all sizes to fit any budget, is what is expected of us. We have over ten thousand plants in stock at any given time--plants from the small economy size to the mature, larger sizes. But mostly you will realize that it costs no more to get a number one grade, healthy, guaranteed to grow tree 2 3 or shrub. 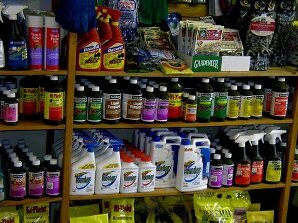 We also stock a wide variety of mulch, stone, fertilizers, and other gardening supplies.